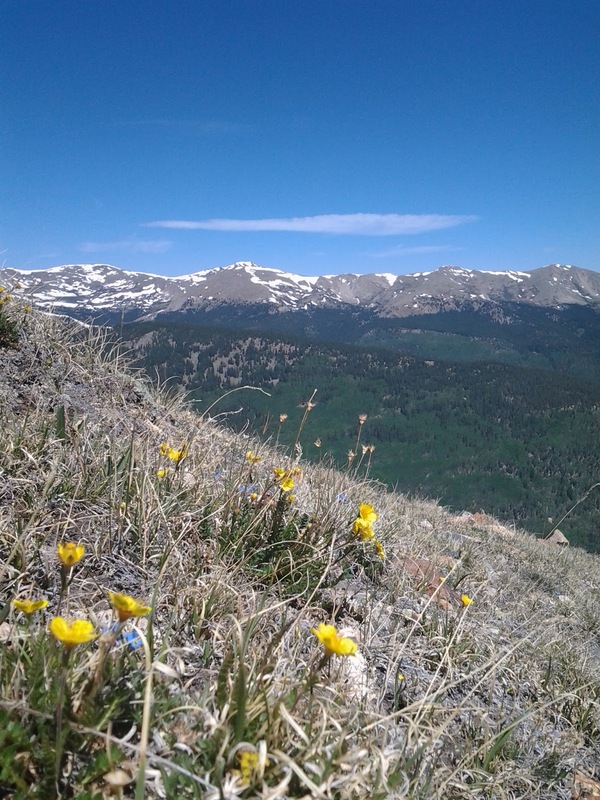 Day trips and things to do from Ski Town Condos, Monarch and Salida lodging. 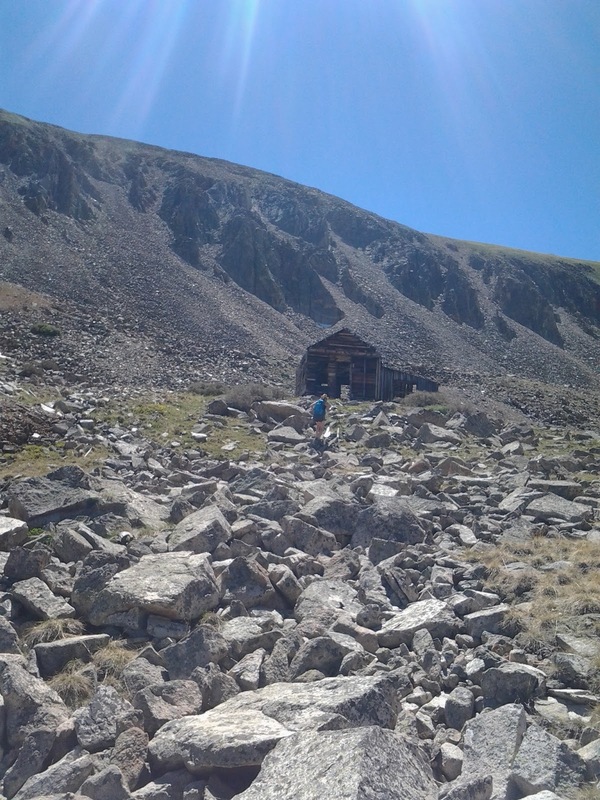 Iron Chest Mine is a great day trip from Ski Town Condos. 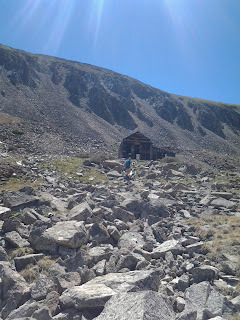 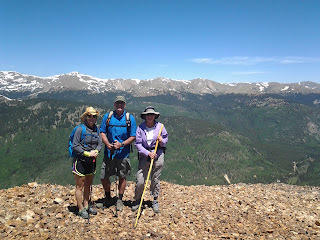 We hiked from St Elmo to Iron Chest Mine, and then to the peak above the well preserved mining cabins. 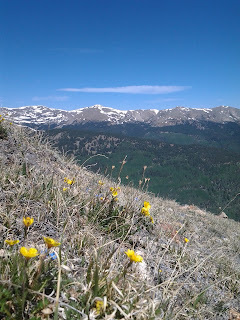 Enjoyed the 360 degree views & the wildflowers along the way.